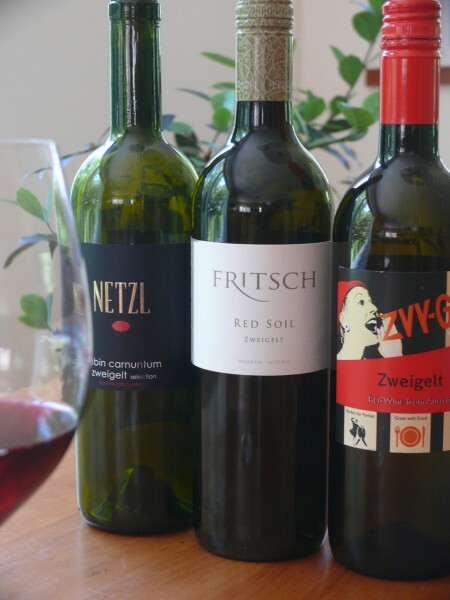 Zweigelt: Austria’s most-planted red, its acreage has increased in the last 15 years. So although you may have never tasted one—and may have never even heard of it—its fortunes may be turning. The wine was the best integrated, supple, and nuanced of the tasting, and was still all together the following day. The best of tasting. Highly recommended. It perhaps needs a little age to unwind, but nonetheless felt promising. Recommended with reservation. I kept returning to the wine throughout the meal: it’s an extremely admirable wine, especially for its price. Recommended.